Hosted by SVN Rock Advisors, these webinars will provide you with the basic information you need to get started in new purpose-built multifamily rental apartment development. The webinars cover a wide-range of topics from the high-level overview of the complete development process to a specific issue within apartment development. 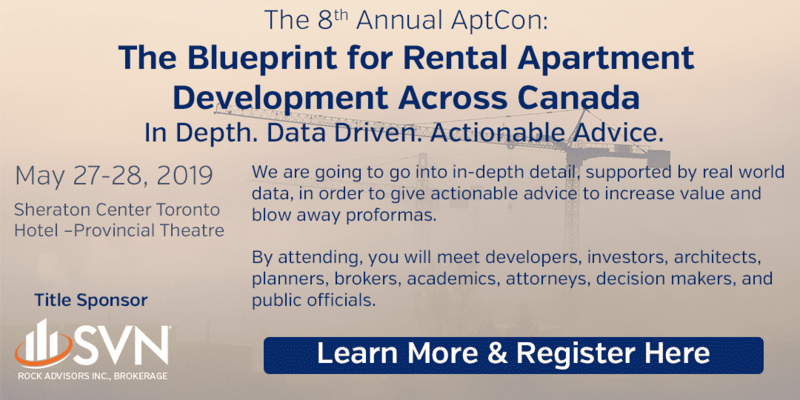 These webinars are part of our larger seminar series, along with our workshop series, and our in-depth symposium, to give developers as much information as possible to help guide them regardless of their prior experience or knowledge of purpose-built rental apartment development.